for $279,900 with 3 bedrooms and 2 full baths. 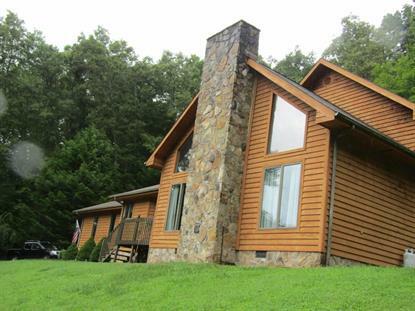 This 1,888 square foot home was built in 1998 on a lot size of 5.00 Acre(s). This beautiful 3 bedroom/2 bath home is sitting on approximately 5 acres of land in the Laurel Hill community of Pineville. This home is loaded with every detail you could imagine. Outside has an above ground pool and deck to enjoy those hot summer days. This is a must see home.